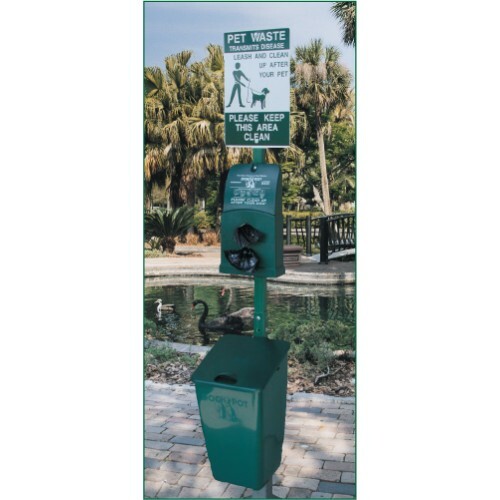 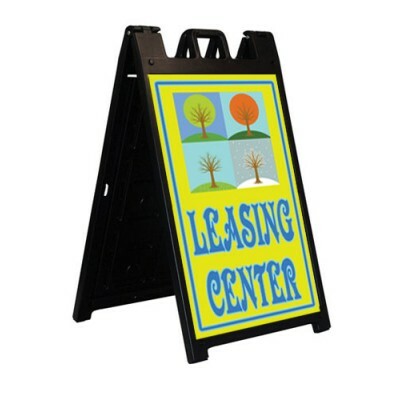 Our Dogipot all inclusive pet station is just right for your community. 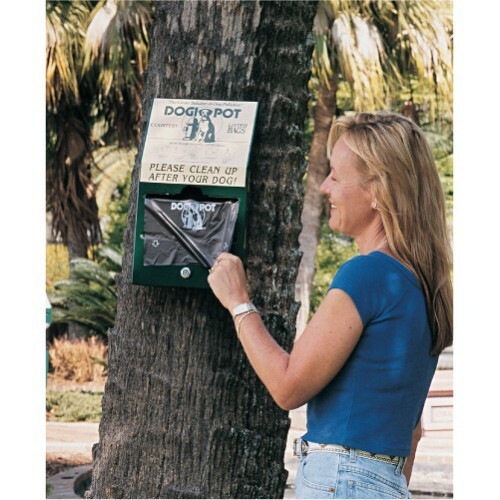 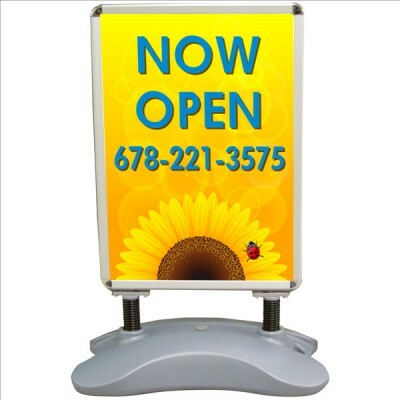 This unit comes with the str..
A great idea if you need multiple dispensers on your property. 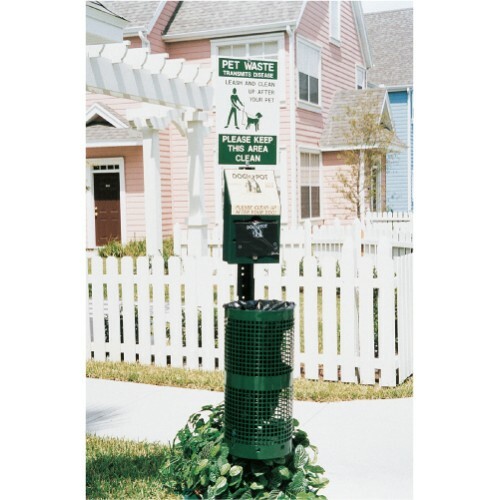 Our Junior Dispenser has high bag cap..
Our opaque brown 200 bags/rolls fit in the Pet Station, Dog Valet and Junior Dispenser. 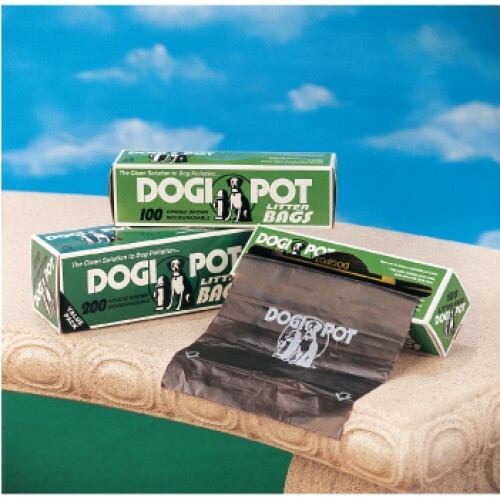 Bag rolls ar.. 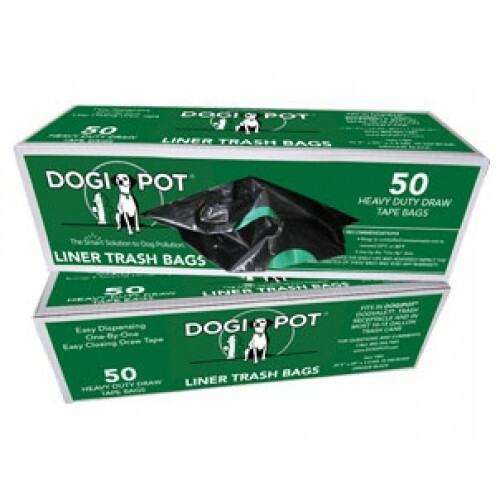 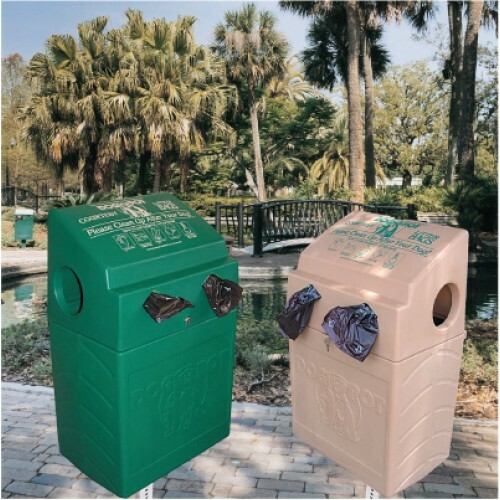 The liner trash bags for the receptacles are packaged in rolls of 50. 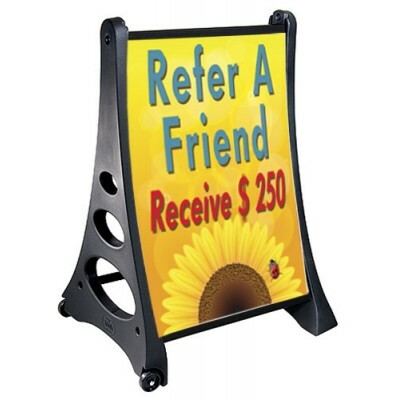 Use with Pet Stations an..